Welcome to our online store! Please note these prices include shipping to the United States only. If you would like to order anything shipped overseas, please email us first and we will give you the correct price with shipping. 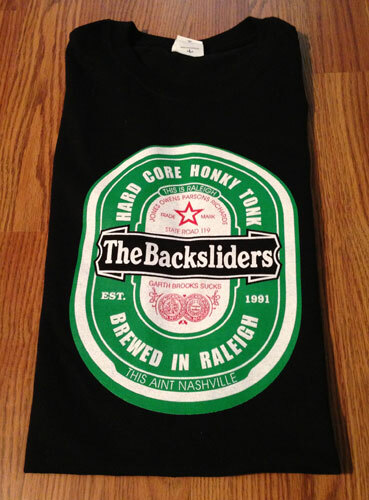 The Backsliders first new recording since 1999!